This guide starts with a definition of team pay, followed by a description of the purpose and features of team reward strategies. A good deal of space is devoted to enumerating the pros and cons of team pay, and we also offer some guidelines on designing a scheme. Michael Armstrong has devised a logical and systematic approach which will you support you through the challenge of developing and implementing a team pay scheme that best suits your organisation, the type of teamworking that operates within your organisation and your current and emerging business strategy. This seven-step process is set out in chapter 6. 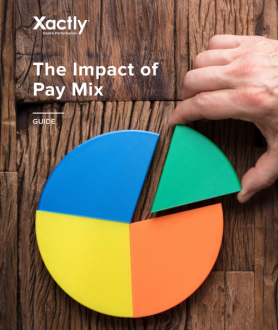 The report concludes by looking at some of the dilemmas reward practitioners may encounter when introducing team pay and highlights some practical solutions from leading team reward gurus. For more details see our review, published in the 'News' section of e-reward.co.uk, 15 July 2003.